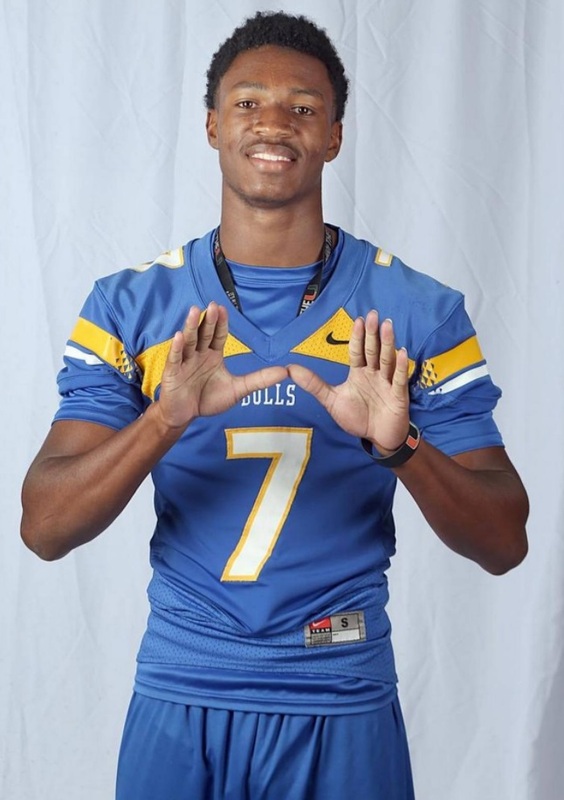 One day after the University of Miami announced that starting cornerback Malek Young would undergo “career-ending surgery,’’ Miami Northwestern High School cornerback Nigel Bethel posted on social media that he was committing to the Hurricanes’ Class of 2018. Bethel’s addition is a valuable one, as the loss of Young, who was only a sophomore this past season, hurts. The Canes already had lost graduated senior Dee Delaney, which left them with soon-to-be senior Michael Jackson, upcoming sophomore Trajan Bandy and senior-to-be Jhavonte Dean. The traditional National Signing Day is Feb. 7. 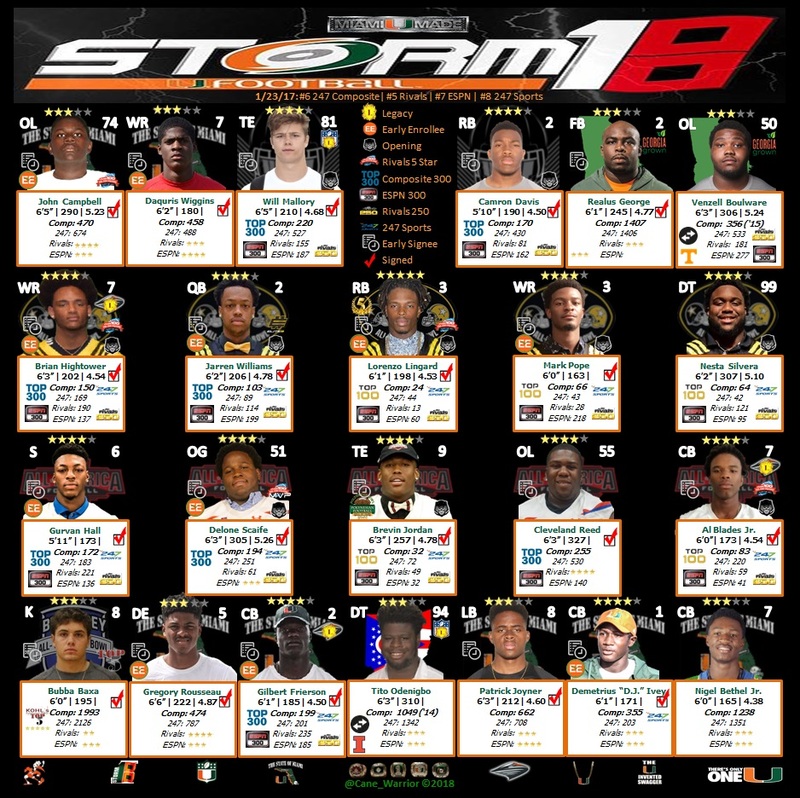 Last month, during the inaugural early signing period, UM signed four-star cornerbacks Al Blades Jr. and Gilbert Frierson and three-star corner D.J. Ivey. UM had also been pursuing Plantation American Heritage four-star corner Tyson Campbell and five-star Patrick Surtain Jr.
Bethel reportedly fared very well at a 7-on-7 summer camp hosted by UM coach Mark Richt. Bethel, who also played wide receiver for Northwestern, ran the 100-meter dash in 10.8 seconds this past track season, according to InsidetheU.com. He won a state title for the Bulls in the 1600-meter relay.